Now you see it, now you don’t. 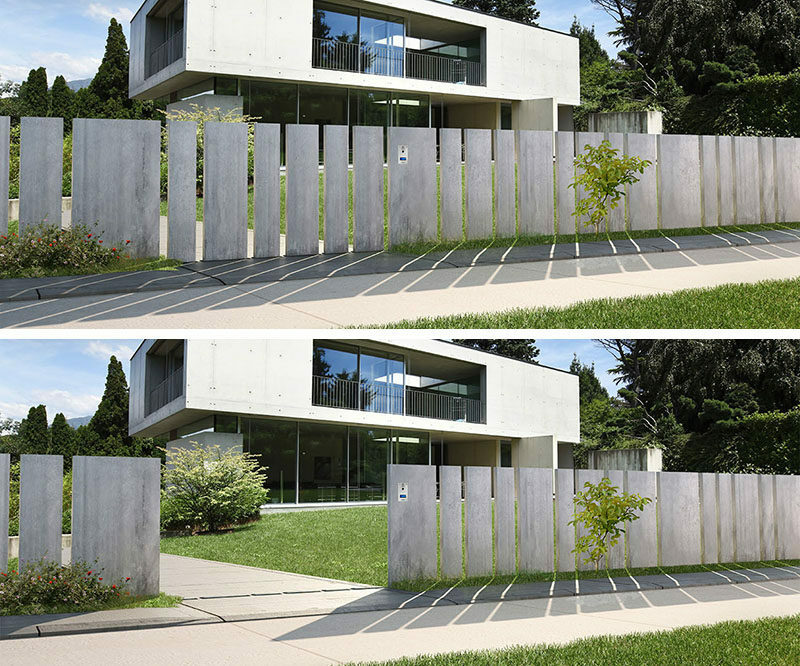 These remarkable fences are designed to disappear by retracting into the ground. 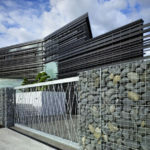 A company called Fancy Fences make these amazing fence systems with retractable driveway gates and hidden walkway gates. Available in steel, HPL (high pressure laminate) sheets, and quartz slabs, the plain yet elegant materials can be combined and configured in an infinite number ways. 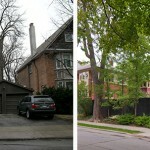 This allows each fence, and consequently each home, to be completely unique and customized for each customer. 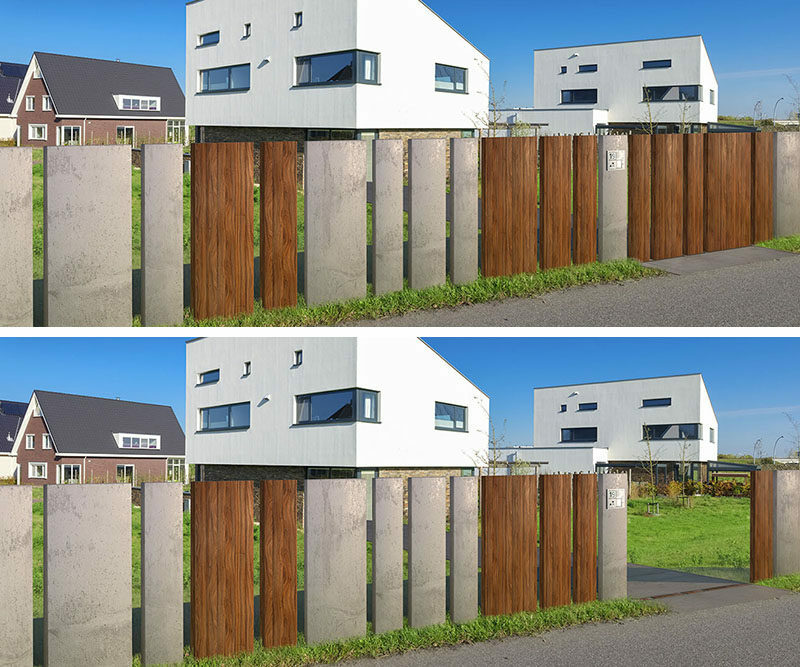 With opening and closing times of around 5 seconds, Fancy Fences allow for quick and easy entry and exit, keeping life safe and simple. And, in the case of a power outage, a manual mechanism can be accessed to operate the fence by hand. Watch the video below to see it fully in action.